Data shows that more and more employers in Bulgaria provide water to their employees as part of their staff care policy*. However, there are also frequent forgeries made by unscrupulous manufacturers who bottle and offer water of unclear origin, thus abusing well-known brands and undermining consumer confidence. Purchasing bottled water with unknown origin poses risks to the health of consumers. For example, water may contain bacteria; it might be bottled from a source other than the one indicated at the label; it might not comply with the necessary hygiene requirements; it might be offered without quality certificate or even have an unpleasant taste due to improper product storage. 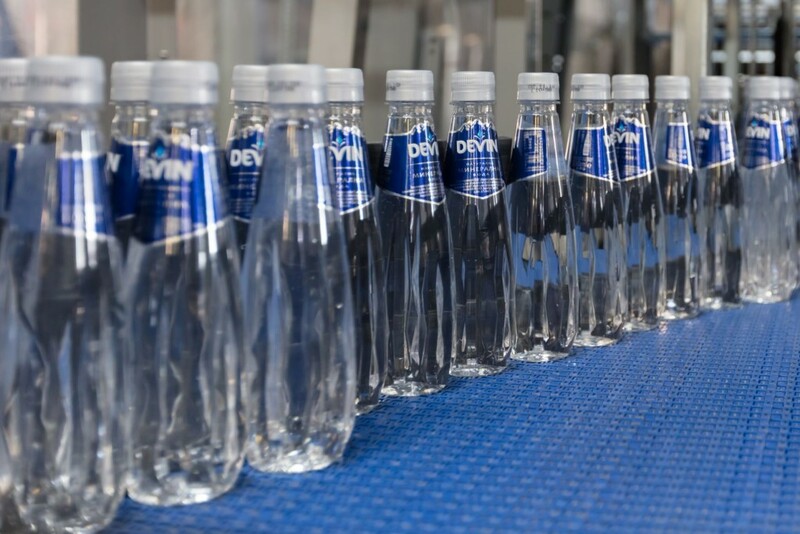 How can you check the quality and origin of the water you buy to guarantee the health of your employees? 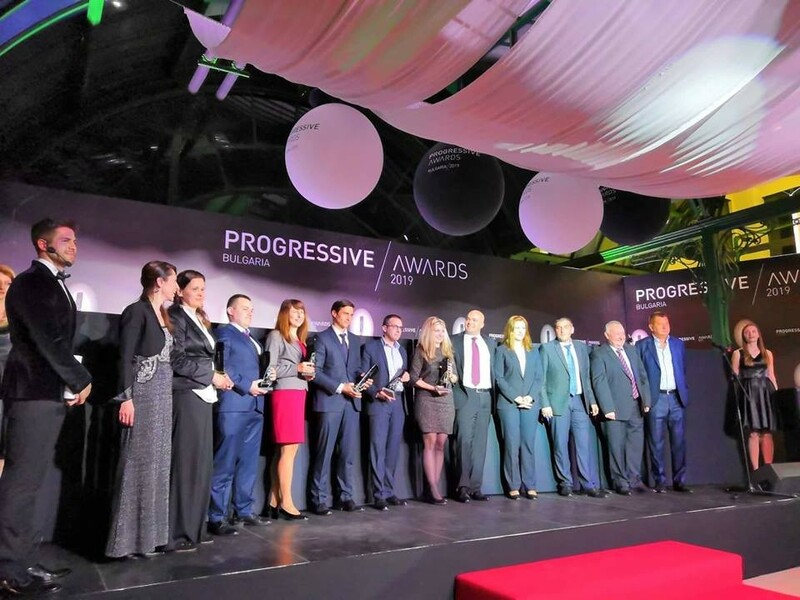 Always choose a reliable and proven provider! 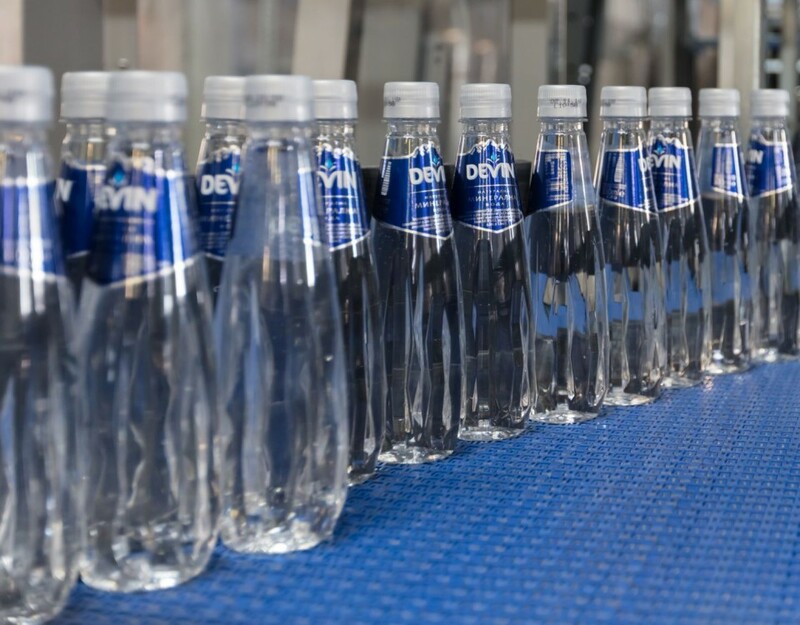 The bottled water of the leading market makers is produced under the highest European and international quality standards and the bottling process is a subject to a strict daily control as well as constant checks by the respective2. It is advisable for the gallon to have a warm seal with the logo of the brand identical to the logo at the label. Fake gallons usually don’t have these two elements, or they differ from each other and sometimes are not placed at all. It is recommended to have long-term cooperation with proven and verified water suppliers that sign a contract with the companies and offer them warranty service and regular maintenance of the water dispenser. Accidental orders, deliveries without concluding a contract, and without requesting documents certifying the quality and origin of the product, threaten the health of employees and do not guarantee prevention of potential incidents. Be careful: when buying bottled water from an unverified supplier, there is no guarantee that the gallons are reliably washed and disinfected according to the best industry practices – at the required temperature, with the needed equipment and in a good hygienic environment. Industry experts recommend that we follow the above mentioned measures and do not trust unknown water suppliers. And if we buy water of dubious quality, or we find that one of the listed items is missing, please contact a licensed official supplier who will guarantee you long-term commitment by concluding a contract and provide you with a high-quality product and a constant maintenance.